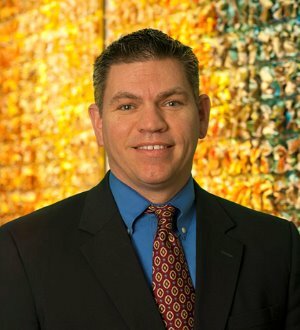 Scott Wade is a Shareholder in the Litigation and Risk Management Practice Group in the Waukesha office of von Briesen & Roper, s.c. The focus of his practice is Worker’s Compensation and is the Chair of the firm’s Worker’s Compensation Section. He is recognized in The Best Lawyers in America® in Workers’ Compensation. He was awarded an AV Preeminent® Peer Review Rating by Martindale-Hubbell®, the highest rating possible. Scott is a frequent author and presenter on Wisconsin worker’s compensation and is a contributing author to Wisconsin Association of Worker’s Compensation Attorneys Case Law Update. He is a member of the State Bar of Wisconsin, the State Bar of Michigan and the Wisconsin Association of Worker’s Compensation Attorneys.